If we're supposed to expect some repacks (and if these two are slated to be repacked), I kind of want Ponda Baba and Dr Evazan released on RO cards. That would be pretty cool to have. Seems Aphra is an OT era character, so I'll pick her up. 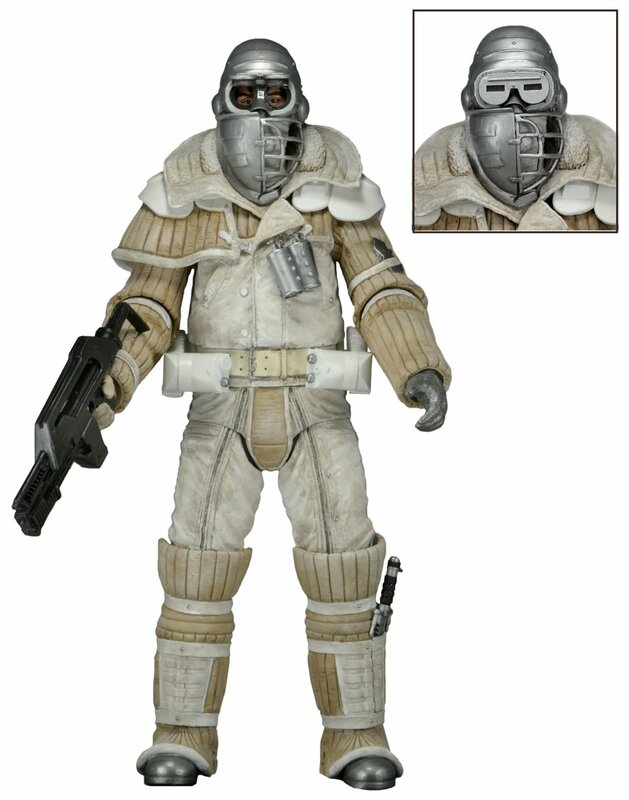 And that range Trooper looks pretty cool...reminds me of the WY Commandos from Alien3. Rogue One TVC 2-pack... the Pals forever set. This was the one part of the movie I wish they had left out. 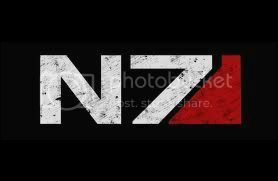 It didn't bother me... at least it was very background characters and stuff. I'm ok with that. They get around. At least it wasn't like they had a run-in with Chewbacca like Yoda did, or whatever. Seems the Expanded Universe moniker is toast. I do like the SW card for hard to categorize figures though. 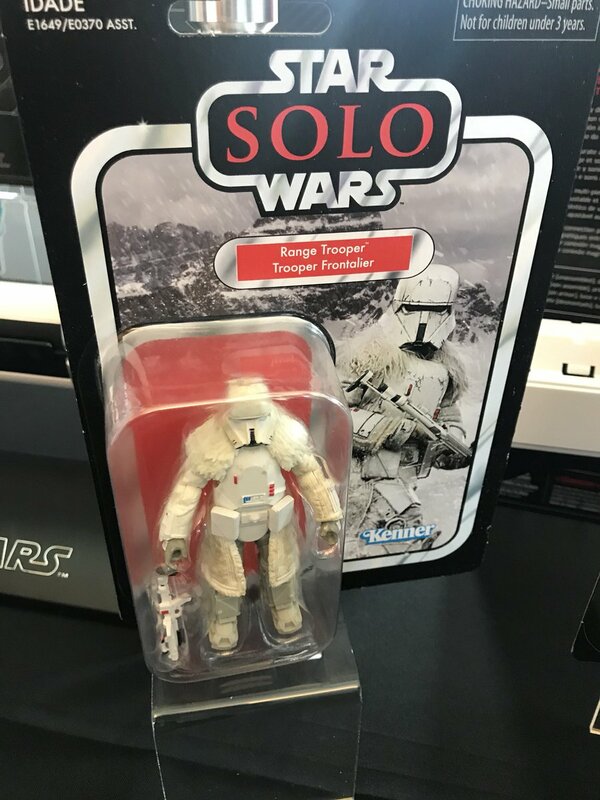 Hoping that EE also has pre-orders for these figures individually. 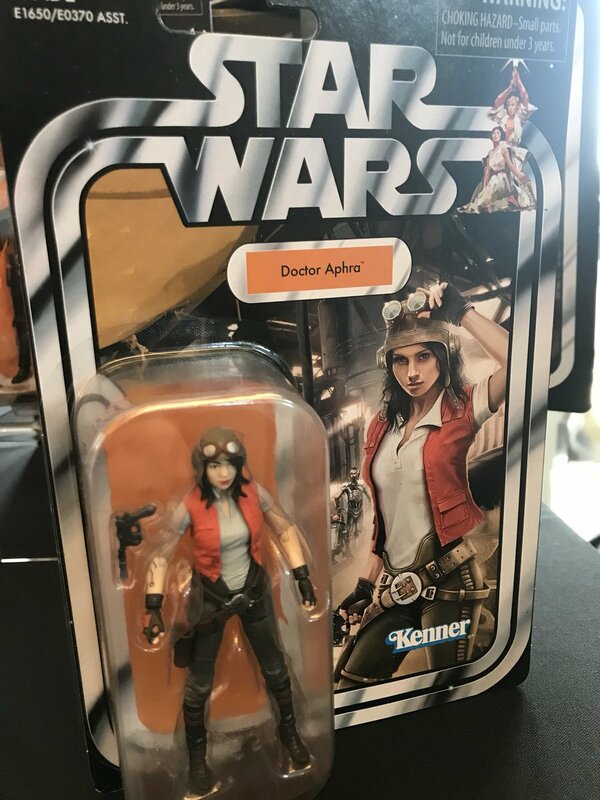 Aphra is a pretty badass figure actually. My only gripe was the hat didn’t come off but still it’s a nice figure. I have no clue what her deal is but she’ll go well on the scoundrels and cantina folk shelf. Apparently, wave 3 hit AZ. So, there's that. That’s why I said “other things.” I figured I wouldn’t remember everything and am too lazy to look it up. . I forgot about the Vandor/ Kessel sets. Still no tanks tho.... online sure but nowhere near a store. No wm Exclusive figs either. Hasbro is kind of manic.